I’ve been going through some incredibly hard times lately and I’ve recently rediscovered something that makes me happy and ultimately costs nothing. Running. Since I created this blog I have met some awesome people. Twitter and Instagram have allowed me to meet people who have made my life a better place. Just recently a fellow Instagrammer (Paul C.) posted a challenge asking someone to run “with” him over a two week period and help keep each other accountable. Up until that point, I hadn’t run in months. At least 6 months or longer. Once I read it, I jumped all over the chance. There were no set distances or paces, just running, and man we did run. We ran about 2 miles everyday for the first week until finally taking a rest day. Then we upped our distance, and for the most part, we matched each other’s distances over the two week period. Of course things would come up like work, or a wedding or even just severe tiredness, so we took rest days when we had too. Although, when it was all said and done after two weeks, we basically ran the same distance. I still remember the first run. It was painful, and I was clearly out of shape. I couldn’t make the full 2 miles without walking several times. We were keeping track with the Nike+ App on our phones and I have to admit, that was also a huge help. You see, when the app tracks your route, it shows it in different colours, Green for fast, yellow for medium and red for basically walking. (Although it has trouble distinguishing hills, because even if you sprint up a hill, it still shows up as an orange/red colour which is somewhat deceiving.) When we finished our route, we would screen capture it and post it on Instagram. Well, I found out on that first night, that I wasn’t fooling anyone with my walking. It was right there for all to see. That sticks with you in your head when your out running your next route. You don’t want to see any red or orange when you screen capture that run. That was motivating. There were days that I didn’t want to run, simply put, I was lazy. I didn’t want to disappoint my running partner though, and so I would begrudgingly change into my shorts and running shoes and hit the road. After those runs I felt amazing, and mentally that was huge. Knowing I could pull off a run after feeling as bad as I did before, was a big boost to my confidence. I’ve never run with a partner because I like the solitude of a run. I get to leave everything that’s stressing me behind and just run. I can also solve some of my stressors while I run as it gives me the clearest of thoughts to alleviate almost anything. This allowed me to run with a partner who lived hundreds of miles away, someone I’ve never met in real life! Now that the challenge is complete, I’m proud of my accomplishment. I ran 27 miles in the past two weeks and that’s 27 miles more than I would have run without a partner. In fact my last run was a speedy 1 mile run and I broke my previous Personal Best for a mile. That’s an added bonus for the Nike+ App as it motivates you with feedback, trophies and stats that will please most everyone. It’s also incredibly accurate even when running on the treadmill. Mentally, I am in a much better place than two weeks ago. Some of that can be attributed to time passing. Time really does heal all wounds. I was at rock bottom not too long ago and now I’m riding high and brimming with confidence. The running is what I’m giving most of the credit too. No one has ever said running doesn’t make you feel good. It’s natural, its free and anyone can do it. There really are no excuses. Just “roadblocks” and it’s up to you to move them, or find a partner to help you. This is where I come in, I feel great and I want you to feel great as well. I want to be your running partner. I’ve come up with a relatively easy challenge to start us all off. I call it the “30 Miles in 30 Days Challenge” or the #30in30challenge and I want you to run it or walk it with me. 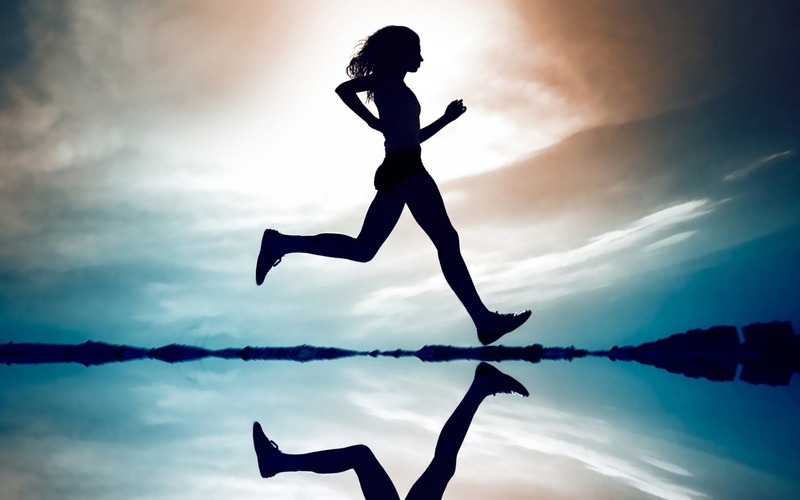 You don’t have to do a mile everyday, but you do have to do 30 miles in 30 days. I don’t care if you walk it, run it or sprint it. You just need to get yourself out there and do it. Just do it (Pun intended). 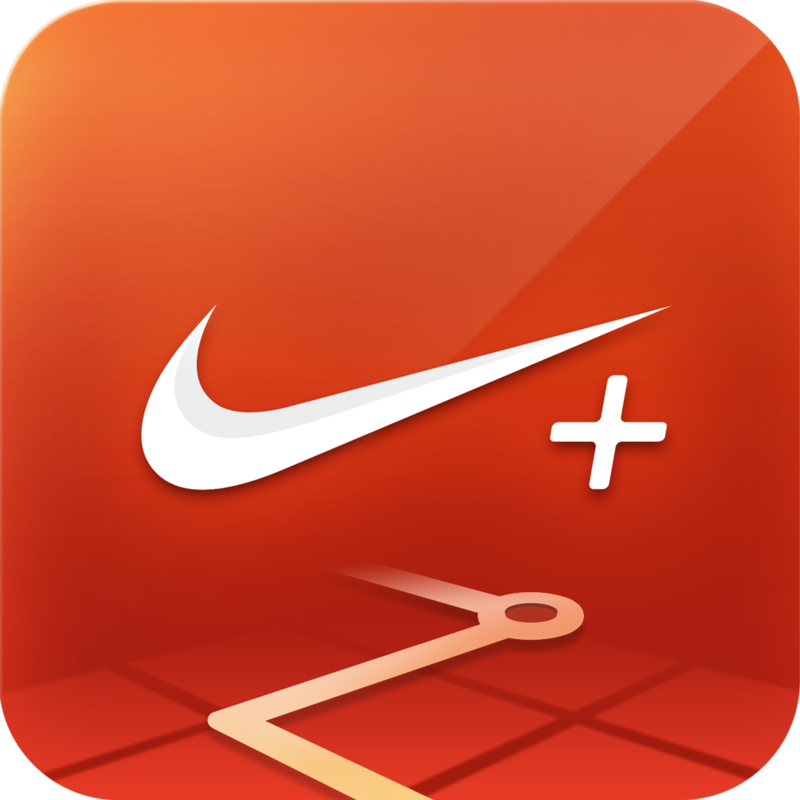 I’ve already touted the benefits of the Nike+ App and I recommend you use it as well, but it’s not a necessity. Just log your distance (And time if you like) and Tweet it to me @DadUnderFire and be sure to include the hashtag #30in30challenge. Lets keep each other accountable, improve out health mentally and physically, and have fun with it dammit! Personally, for over a decade now, September 11th is always a day of reflection and also motivation. I’d like to start the challenge on that day. Therefore, on Wednesday, grab your shoes, grab your loved ones or even grab your stroller and get outside. Walk it, run it, or sprint it. Screen grabs are awesome, but also just a simple tweet that you did it will suffice. Ultimately you are the only person you’ll have to answer to at the end of the 30 days but you won’t be the only one celebrating. 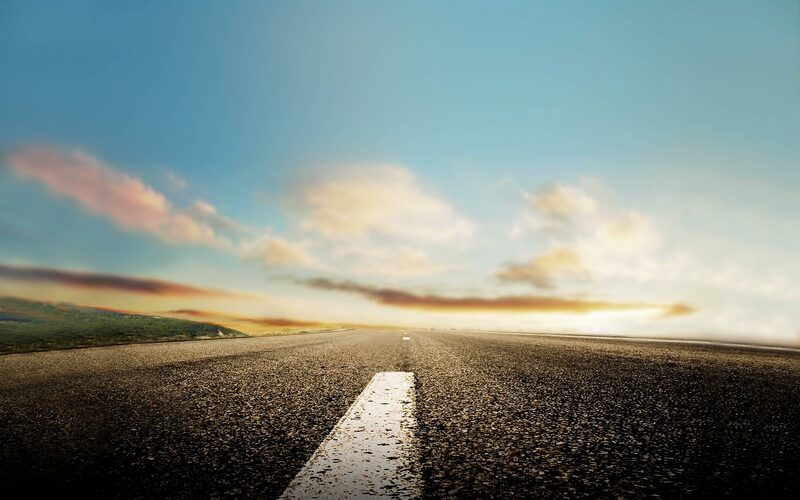 Think about it and “meet” me on the road. This entry was posted in Health and tagged 30 IN 30, 30 IN 30 CHALLENGE, 30 MILES IN 30 DAYS, CHALLENGE, FITNESS, JOG, MENTAL HEALTH, NIKE, RUN, RUNNING, SPRINT. Bookmark the permalink.